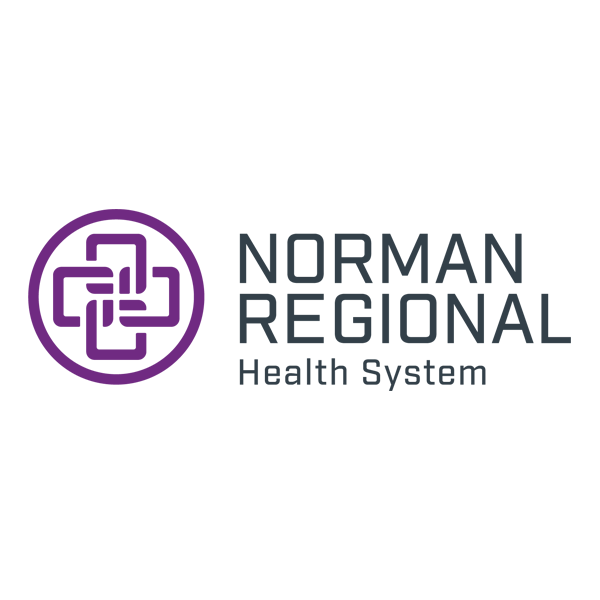 Let us know about your Norman experience that can help other patients. After our newborn, Amelia, was born I’d thought we’d had a routine and technique for everything involved being our second kid. Turns out I was wrong and I couldn’t be more greatful for the help, advice and service provided by Sarah. You’re very lucky to have her and we we’re very lucky to have her as our nurse. Thank you for a wonderful postpartum experience. Keeley, ARNP, was professional, knowledgeable and welcoming. I must say that the check-out lady, Estelle, was professional and made my exit smooth. I use a powerchair and Estelle held both doors for me. I appreciate the extra effort and it doesn't go unnoticed. I look forward to meeting the rest of the staff. I cannot say enough about the staff at the Healthplex. Every person from housekeeping to nurses and doctors have been so patient and helpful and supportive. My experience with Dr Jarvis today was exceptional. The man's empathy and advice were critical in giving me, renewed vigor and much more positive outlook. He took extra time out of his day and made a difference. I am very appreciative. By the way thanks for the Bro hug. I wanted to take a minute to brag on the Physician Assistant, Timothy Stein, at the ER on Porter! He went above and beyond and took the best care of my great grandma! 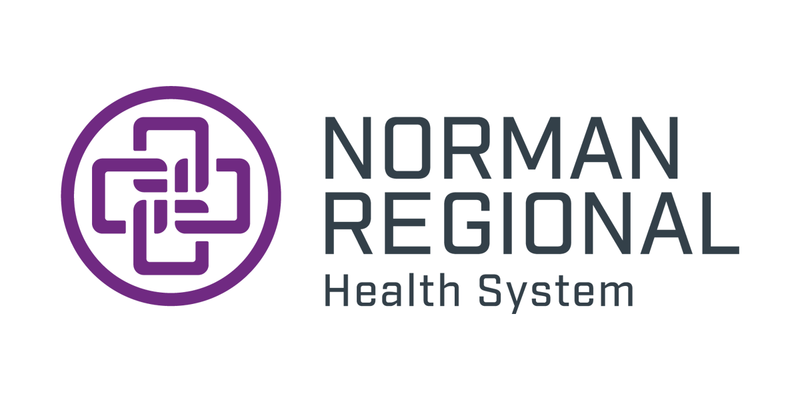 Thank you for such great care, Norman Regional! Kathy was my radiology tech at NRH Breast Care Center. She is very friendly and kind. She made me feel very comfortable even in an uncomfortable situation. Thank you, Kathy, for your sweet, caring spirit. I will definitely recommend Norman Regional’s Breast Care Center. Dr. Connally did my thyroid surgery. Excellent surgeon. He and his office staff make you feel right at home. I had no pain from the procedure. I also have no scar! (He used a wrinkle for the incision placement) I highly recommend him - in case you couldn’t tell.